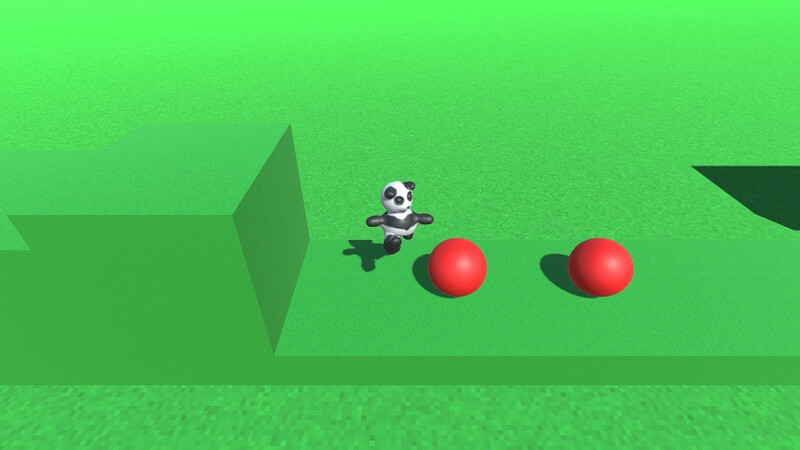 Power Panda is a simple 2.5D platformer that I developed in Unity. 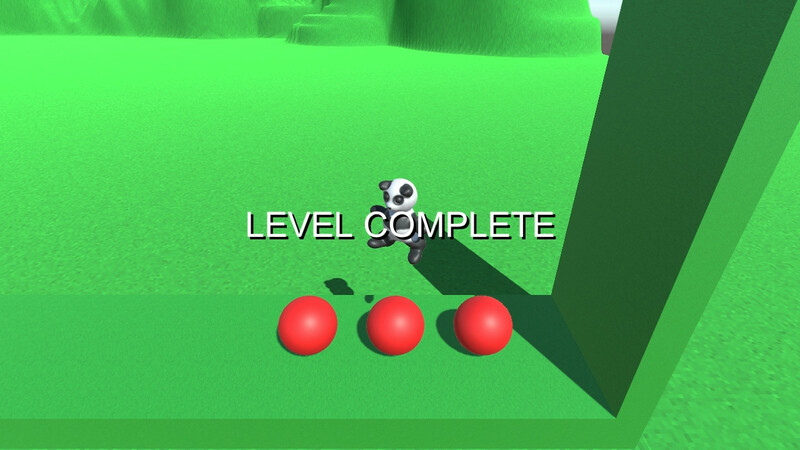 Help the panda move the red balls out of the way and make it to the end of the level. 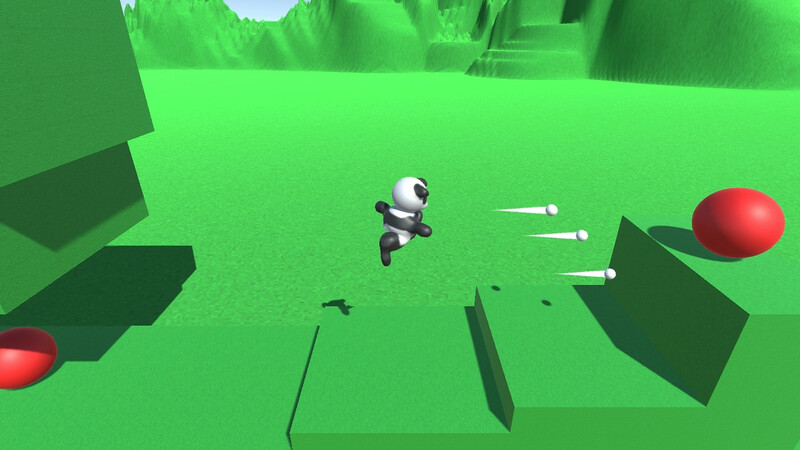 You can also throw your power snowballs to destroy the red balls as well! I used Sculptris and TiledMap Editor to create this game.